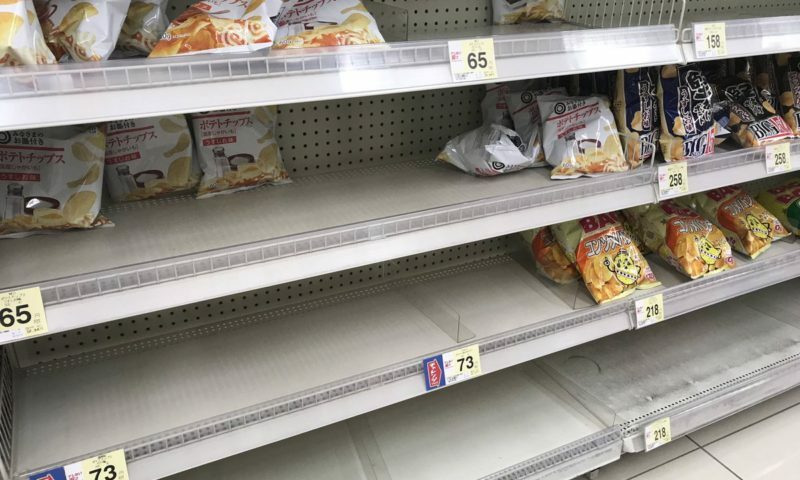 People are going crazy searching for crisps in Japan right now. The shelves in the supermarkets are empty. Some people even buy bags of them whenever they find for stock. 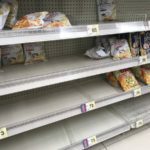 Potato chips are disappearing! What is going on? The main potato producer in Japan is Hokkaido but because of the thphoon, they had a very bad harvest last year. This has affected snack companies this year. 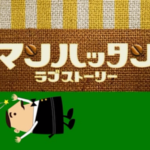 Two big companies, calbee and Koikeya have announced that they will discontinue the sales. So now, people are tunning around supermarket to supermarket, konbini to konbini to get the last bags of potato chips. Now you know what to send to your Japanese friends for Christmas! Of course some people have started business out of this situation. They are re-selling crisps for rediculous price. Someone is asking 1,500 yen for a bag of "PIzza Potato"! This is insane. 91 bags for 100,000 yen… I don´t even talk about it. I’m very sorry about this terrible situation. 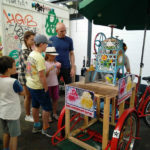 What flavors of potato chips are popular in Japan? Maybe I’ll be able to mail some. Looks like “Pizza Potato” is one of the most popular ones at the moment.